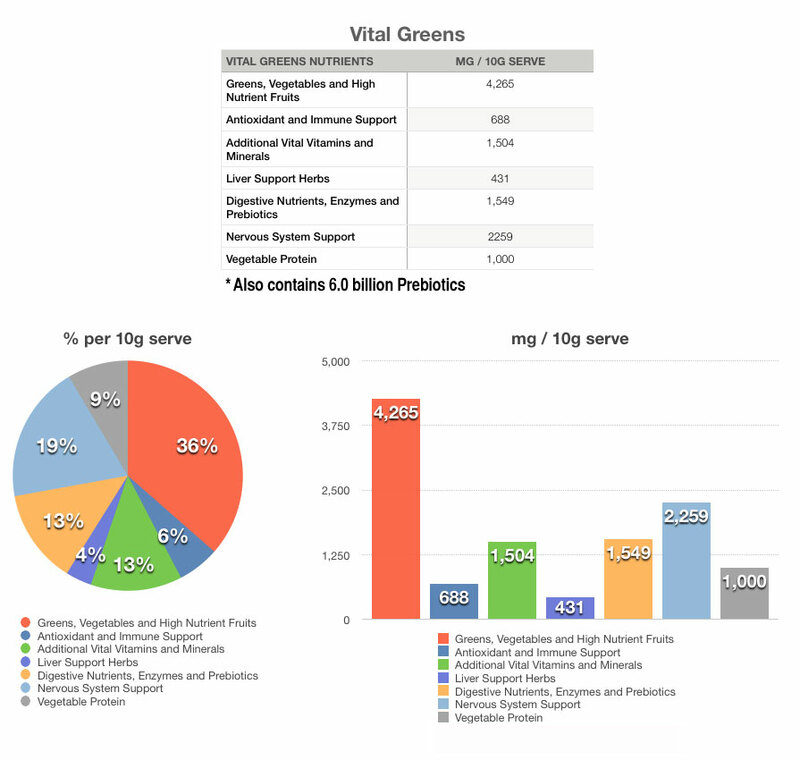 Other Products by Vital Greens Products. 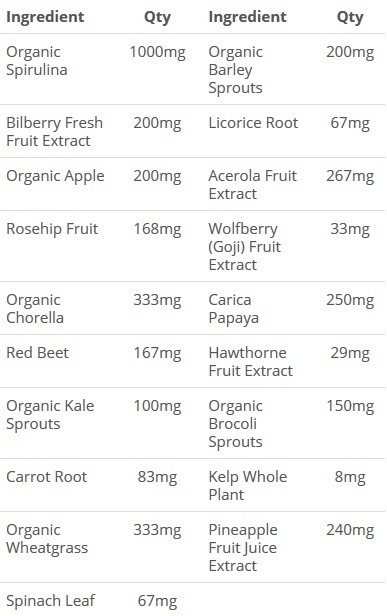 Search other Spirulina, Greens & Reds products. Developed in Australia by Naturopaths, Vital Greens, now called Vital All-in-One, is one of the well-most known and used greens products on the market. Sometimes it’s not always easy to get the nutritional support vital to good health on a daily basis whether it is due to time management, shift work, being busy parents or any of life’s little challenges that may get in the way of your best intentions. Just one serve of Vital All-in-One Powder (10g) delivers a vast array of 76 ingredients that work synergistically to potentiate the efficacy of each nutrient. This product is more than just a greens product, it is a superior nutrient dense all-in-one tub of natural goodness. Vital All-In-One provides nutritional support to all major systems including the digestive system, immune system, nervous system, and liver support. If you are stressed out and not eating too well, this is a fantastic way to support your body. 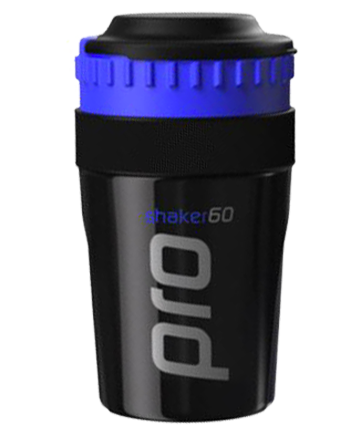 Loaded with superfoods, antioxidants, fruits, vegetables, vitamins, minerals and vegetable protein, Vital All-In-One is the ultimate, alkaline powerhouse product. Vital Greens, or Vital All-In-One, is vegan friendly, wheat; gluten and dairy free and is naturally sweetened with a complex of thaumatin, stevia and monk fruit. Adults: Dissolve 2 heaped teaspoons (10g) into 200-300ml of water, non acidic juice or milk of your choice, once a day preferably in the morning. If taking Vital Greens Vital All-In-One for the first time it is best to start off with a half serving (5g) for 2-4 weeks before starting the full daily dose. Children 5 - 12 years: 1 teaspoon (5g). What can I mix Vital All-in-One with? 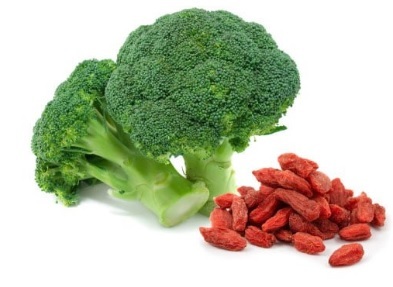 Vital Greens Powder can be added to your smoothie or sprinkled on your breakfast cereal. Do not heat or use hot liquid as this can effect the potency of the product. Yes, Vital All-in-One contains no animal products. Can Vital All-in-One Cause Headaches? Vital Greens (Vital All-in-One) is generally tolerated really well. However, sometimes there can be an initial adverse response to a product, like Vital All-in-One that supports the natural detoxification processess of the body. In this case, headache and other signs and symptoms, like mild nausea and bloating, may temporarily occur. If this happens, it is best to halve the dosage, and ensure that you are drinking plenty of clean water daily. If you travel a lot like me, then you can't go without VITAL GREENS.